Immersive technologies enhance brand storytelling. They also provide customers powerful decision support to help make the right purchase decision. Find out how we use immersion to enhance the customer journey. We address a twofold challenge: how to provide a premium customer service and also how to bring an emotional dimension that a totally dematerialized act of purchase could hardly guarantee. Immersive technologies on the point of sale are your best bet. Forget about the virtual shopping mall. New technologies will not replace brick and mortar (yet) but will enhance it. Forget about totalitarian customer-machine interfaces. 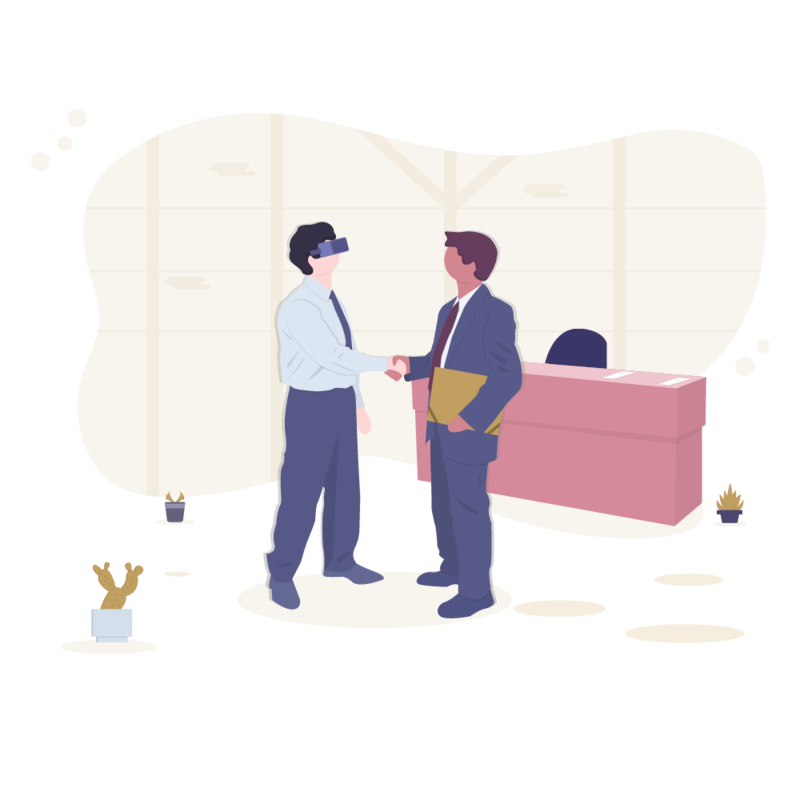 The truth is immersive technologies can give your sale geniuses super powers. It can sometimes be very difficult to choose the right product in a range of ten similar others. It can also be very difficult to project oneself when the product is not available on the point of sale. How can you be sure you are making the right purchase if you could not try out the product in the first place? In an era of instant access to information and overexposition to images, a basic act of purchase can sometimes be a very frustrating experience. The point of sale must become more than a in/out-of-stock paradigma. It must give your clients the opportunity to shape their own personalized customer journey. 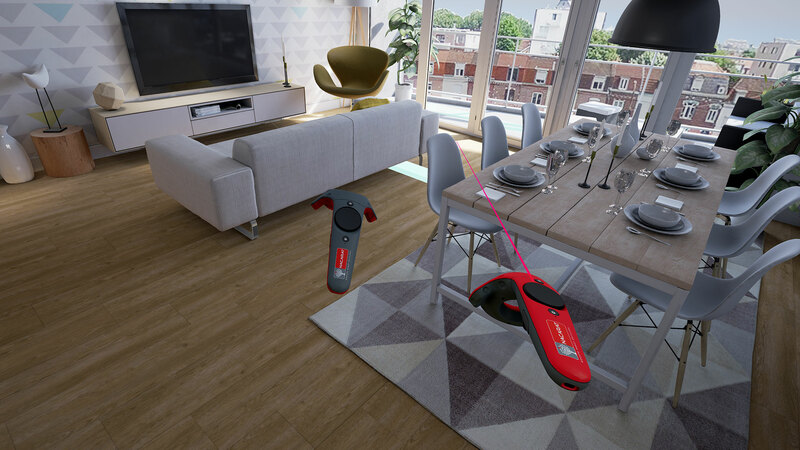 Immersive technologies can help customers better project themselves using a product. This is crucial when they are considering an impacting act of purchase. 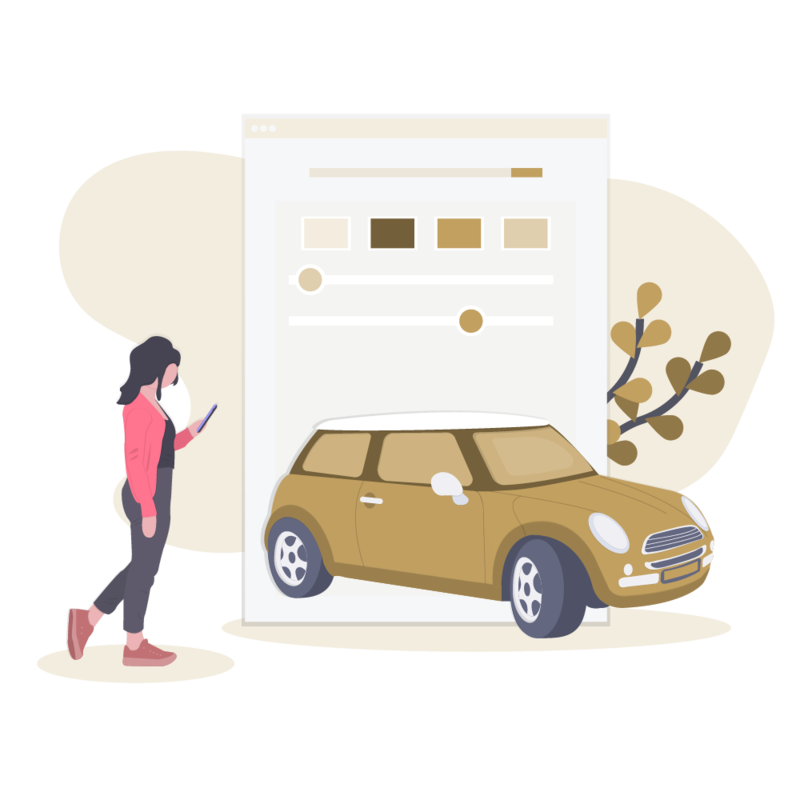 You can help your customers make the right decision enabling them to plan their future kitchen or to test drive their future car in virtual reality. 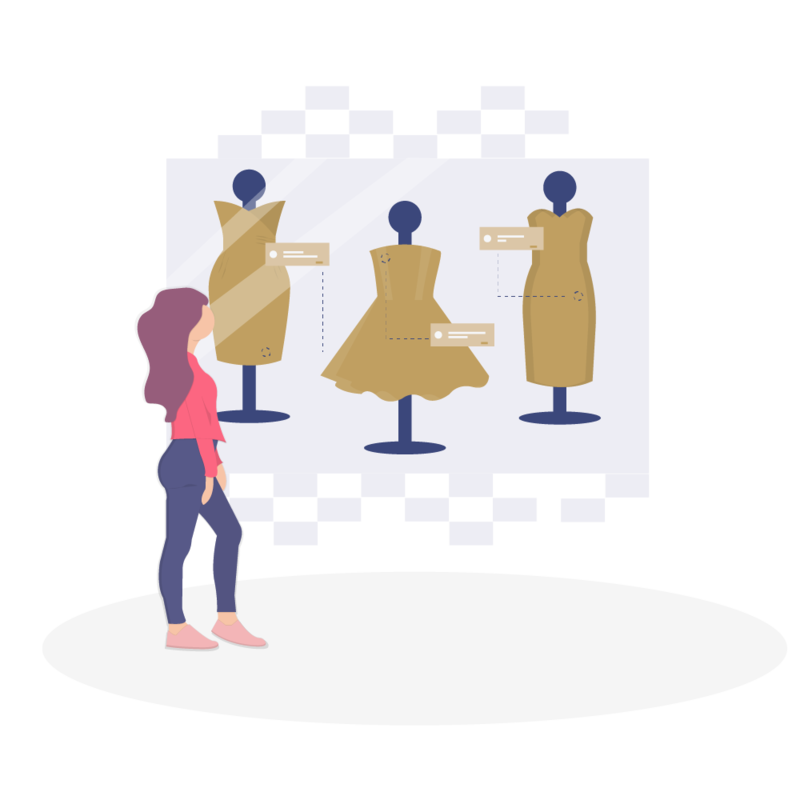 Immersive technologies are much more brand storytelling and can help you boost your KPIs: conversion rates, profitability per square foot, inventory reduction, etc. Real Estate Development – It can sometimes be difficult to imagine how our future home will look like using a ground plan only. We overcame this problem by enabling buyers to visit Nacarat’s real estate units in VR prior to their construction It worked out pretty well as Nacarat sold 80% of its available units in three days only. Impressive! VR brand storytelling – We produced a VR experience enabling fans to relive the best highlights of Etam Live Show 2016 as a celebration of the brand’s 100-year anniversary. This experience was showcased at the inauguration of Etam’s new flagships in Madrid and Brussels among others. 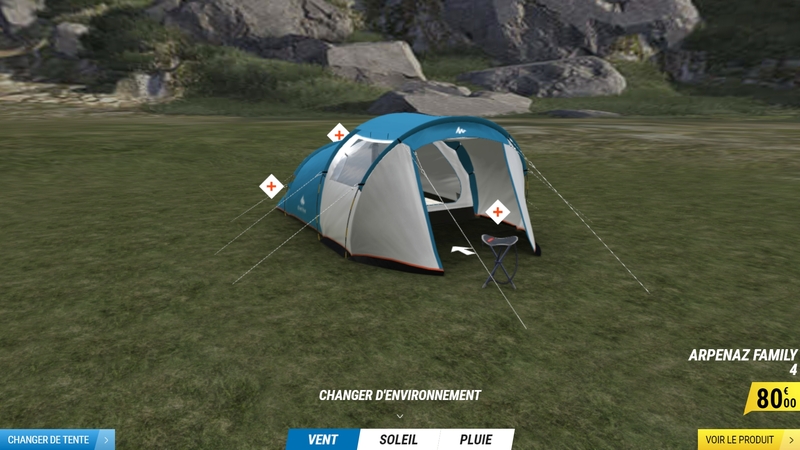 3D Commerce – Discover Quechua’s brand new Fresh and Black tents. This interactive 3D experience is accessible from the e-commerce site and is a true conversion rate booster. Augmented Retail – It can sometimes be difficult to know if a garden is big enough for an outdoor trampoline. 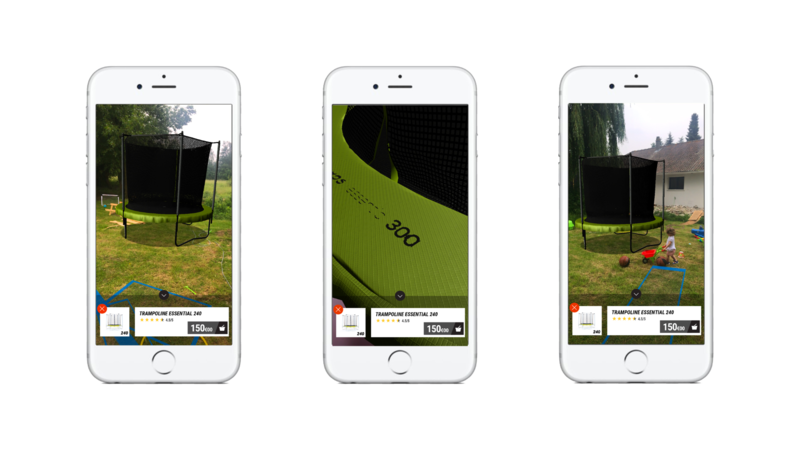 Customers can now preview Decathlon’s different trampolines in true scale using augmented reality on their smartphone. No marker is required: the application detects surfaces and obstacles automatically.